Lisa Dozier King has taken over as the general manager of “Be More Chill” as the show prepares for its first Broadway preview on Wednesday. Dozier King, who was the general manager for “Be More Chill’s” off-Broadway production at the Signature Theatre, had been working alongside John Corker of Corker Group LLC, whose firm was hired for the Broadway production. Corker, as well as company manager James Brady and the assistant company manager, were no longer with the production as of the last weekend in January, according to sources familiar with the matter. General management firm Foresight Theatrical, helmed by Allan Williams, has been brought on as a management consultant. Asked for comment on Corker’s departure, producer Gerald Goehring said King had already been working as part of the general management team for the Broadway show and now has moved up. “John was mentoring Lisa’s transition to Broadway and, with Lisa’s incredible track record in our business and her history with BMC Off-Broadway, we decided to make the ‘upgrade’ official,” Goehring said. Corker did not respond to requests for comment. Corker’s firm is also listed as general manager on the upcoming Broadway production of “Ain’t Too Proud,” which begins previews on Feb. 28. This is Dozier King’s first Broadway credit. She has a extensive history of working off-Broadway, with credits including “Kennedy: Bobby’s Last Crusade,” “A Lovely Sunday for Creve Coeur” and “A Letter to Harvey Milk.” Asked for comment, Dozier King said she was “thrilled to be continuing” with the company on Broadway. Daniel Hoyos has replaced Brady as the company manager. 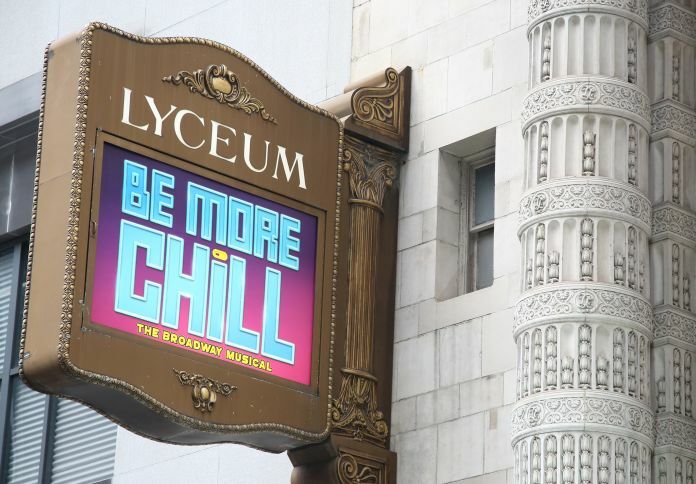 “Be More Chill” is scheduled to begin previews at the Lyceum Theatre on Feb. 13, with an opening night set for March 10.